Germany-based Armacell, a global leader in flexible foam for the equipment insulation market and a leading provider of engineered foams, has officially launched its 11,000-sq-m manufacturing facility in Bahrain. 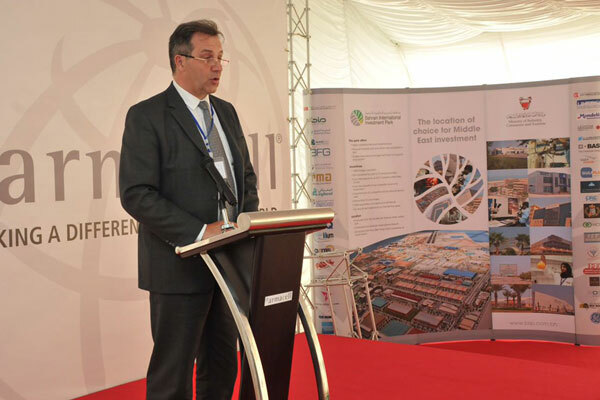 Bahraini government representatives and Armacell executives attended the ceremonial opening of the new plant at the Bahrain International Investment Park (BIIP) which has been built at an investment of $11 million. Production at the Bahraini site has launched immediately, said the company in a statement. When fully operational, 60,000-cu m of technical insulation foam will be produced per year in Bahrain, providing a wide range of insulation solutions for the domestic market, including high-density materials and elastomeric insulation for heating, ventilation and air-conditioning (HVAC) systems, it added.